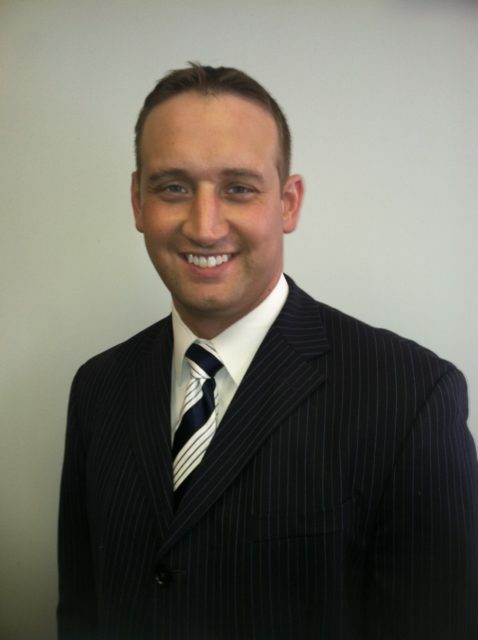 Joseph Hada is an Associate Attorney at Quinn Legal Associates, Inc. located in Cleveland, Ohio. Mr. Hada dedicates his practice to the defense of charges relating to OVI/DUI, Criminal and Traffic offenses. He is deeply rooted in Northeast Ohio and built a reputation as a strong advocate for his clients. A member of many national and local professional associations that provide the best resources for DUI Defense, Mr. Hada has attended NHTSA DWI Detection and Standardized Field Sobriety Testing and Advanced Roadside Impaired Driving Enforcement training as well as having completed training in the physiology, theory, and operation of infrared breath alcohol testing instruments.